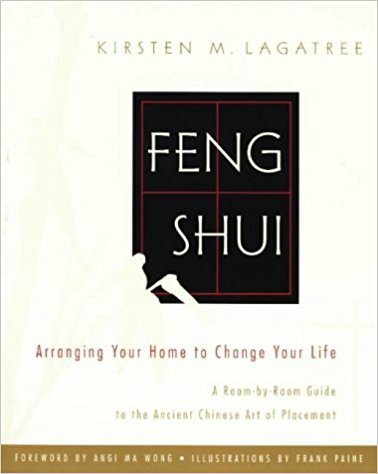 Kirsten Lagatree explains that her book, Feng Shui: Arranging Your Home to Change Your Life, holds ancient Asian wisdom “for the rest of us.” This simple and highly readable work describes the what, why and how of feng shui, also known as the Chinese art of placement. It gives a room-by-room guide to transforming your home and office in ways that can bring about positive changes in your life. 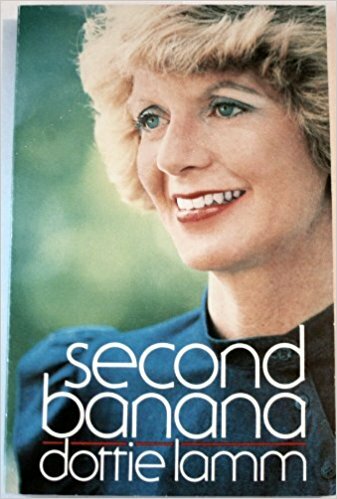 Dottie Lamm wrote her delightful book Second Banana as a result of her experiences as the wife of Governor Richard Lamm of Colorado. 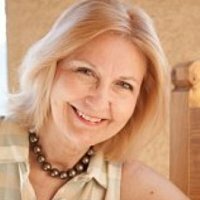 She is also a television talk show host and a popular columnist for the Denver Post. 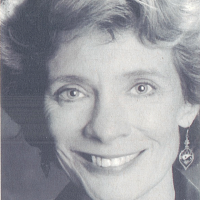 Jill Marie Landis was a member of our Literary Women planning committee until she got so busy writing her first novel that we had to give her some time off. 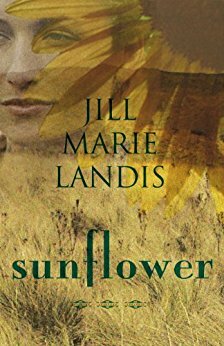 We are delighted that her talent and hard work won her the Golden Heart Award for her first historical romance, Sunflower, published by Berkley Books in 1988. 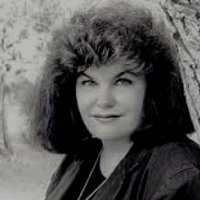 Named “best new historical writer in 1987-88” by Romantic Times, Jill will have two books out in 1989 and yet more in 1990! 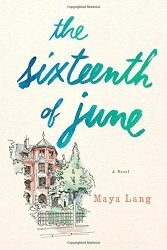 Written for “readers who never made it through Ulysses (or haven’t wanted to try),” The Sixteenth of June, Maya Lang’s debut novel, is a finely observed, wry social satire set in Philadelphia over the course of a single day, and a nod to James Joyce’s celebrated classic. 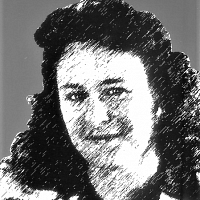 Maya holds a Ph.D. in Comparative Literature and was awarded the 2012 Bread Loaf-Rona Jaffe Scholarship in Fiction. 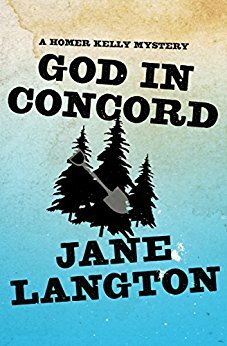 Jane Langton likes “to use something superb by somebody else as a sort of background” in her books: the writing of Emerson (The Transcendental Murder); Emily Dickinson (Emily Dickinson Is Dead); the Divine Comedy (The Dante Game); Handel’s Messiah (The Memorial Hall Murder); art masterpieces (Murder at the Gardner); and Thoreau territory (God in Concord) for her most recent mystery. 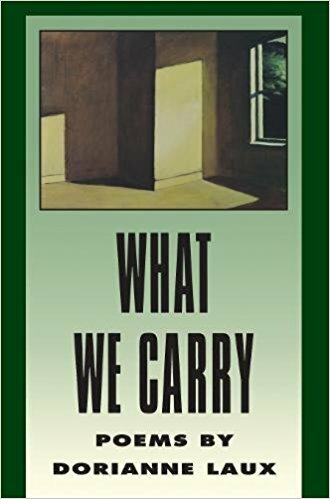 Dorianne Laux pulls us “into the frightening brilliance of the world” in her two poetry collections, Awake and What We Carry. Her poetry transcends the ordinary facts of experience with elegance. It flies to the center of the nitty-gritty to emerge triumphant and sings about where we live. 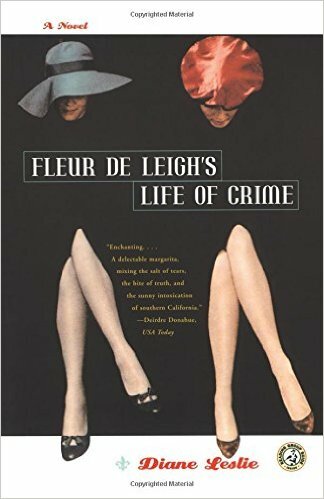 Diane Leslie is the author of Fleur De Leigh’s Life of Crime which, according to the New York Times, "offers a delicious and disturbing glimpse behind the high stucco walls of Hollywood, circa 1957." 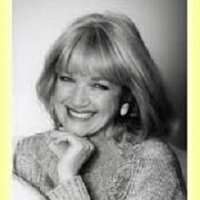 She has a genuine gift for creating characters that live and breathe in the posh environs of her childhood. 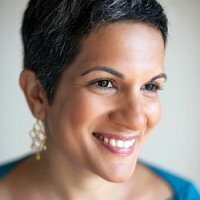 Great wit and insight in both her writing and conversation! ELINOR LIPMAN writes romantic comedy for readers who want to be “amused, moved, befriended, included.” She can make us laugh out loud as she converts serious subject matters into humor with the skill of an alchemist. 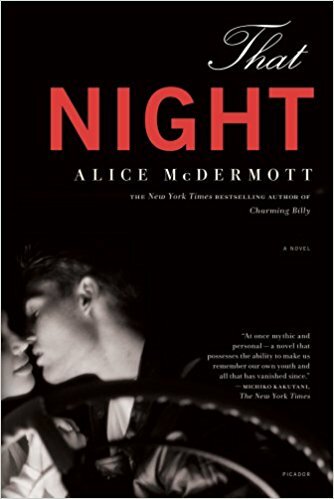 All six of her books are in print, and her seventh, The Pursuit of Alice Thrift,, is due in June. 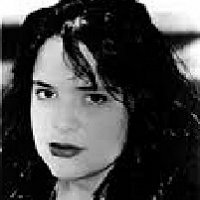 Shelley List is the many-talented, multi-award-winning, socially-conscious television Head Writer/Producer of television series: Cagney and Lacey, And Baby Makes Six, Something So Right, and Between Friends. 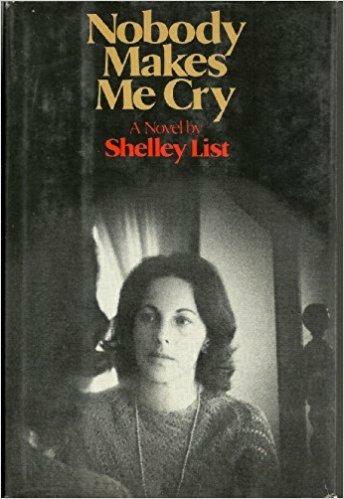 She is the author of three novels: Did You Love Daddy When I was Born, Nobody Makes Me Cry, and Forgiving. 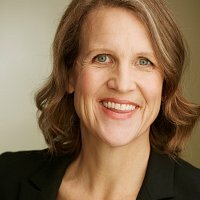 She has been a feature editor, theater reviewer and author of journalistic articles for leading magazines, as well as the New York and Los Angeles Times. 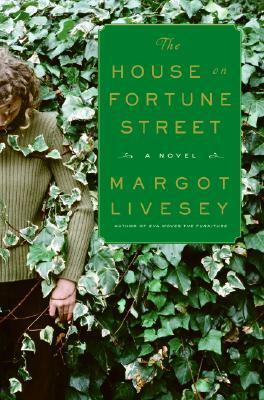 MARGOT LIVESEY grew up on the edge of the Scottish Highlands, and is the author of a collection of stories and six novels, including Eva Moves the Furniture and most recently The House On Fortune Street. She has received fellowships from the Guggenheim Foundation and the NEA. She is currently a writer in residence at Emerson College in Boston. 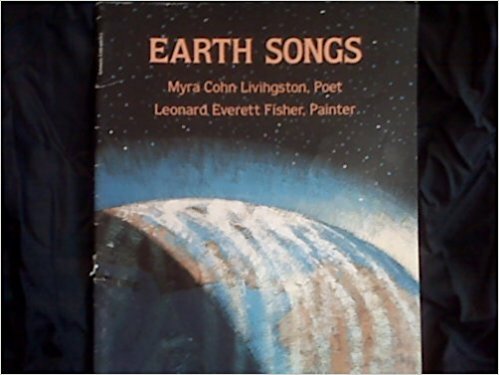 Myra Cohn Livingston, award-winning poet, anthologist, teacher and educator, is the author of over 45 books, including Worlds I Know and Other Poems, Celebrations, A Lollygag of Limericks and her most recent, Earth Songs, and Higgledy-Piggledy: Verses and Pictures. 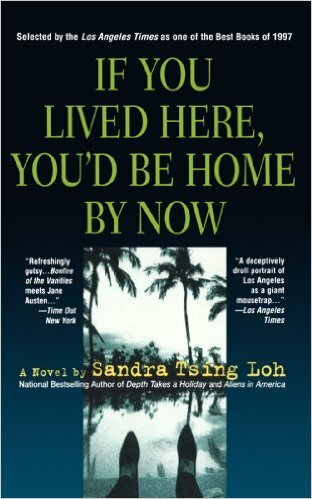 Writer/performer Sandra Tsing Loh has been called a "master of the excruciating moment." 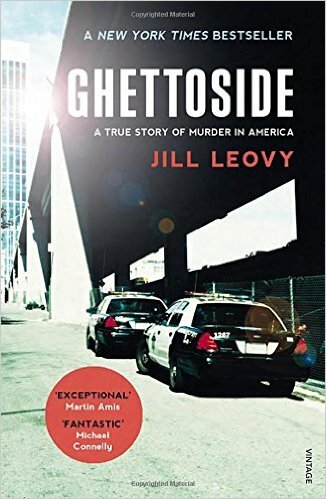 Her witty and trenchant observations of the So Cal scene can be found in her critically acclaimed one-person show, Aliens in America; the best-selling essay collection, Depth Takes a Holiday, and the hilarious novel of L.A., If You Lived Here, You’d Be Home By Now. "The Loh Life," her lively radio commentary, is heard weekly on KCRW. M.G. Lord’s Forever Barbie: The Unauthorized Biography of a Real Doll, is no ordinary biography. 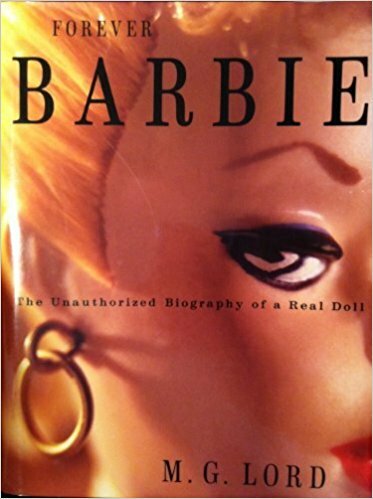 She uses her talents as an editorial cartoonist and investigative journalist to explore the social influence of Barbie. It will change forever how readers look at the doll and themselves. 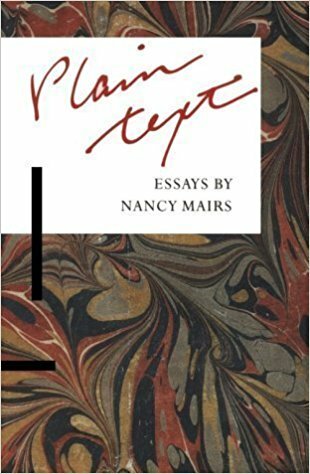 Nancy Mairs, author of Plaintext, a collection of essays, was born in Long Beach. She now lives in Tucson with her husband and children. 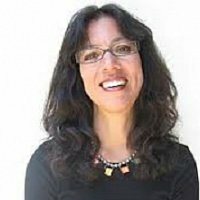 A graduate of Wheaton College, she received her Ph.D. from the University of Arizona. 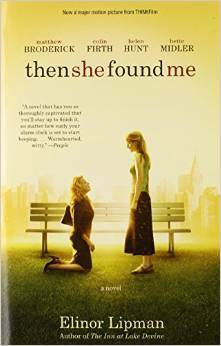 She writes of triumph and despair, not only as a victim of crippling illness, but as a vibrant human being. 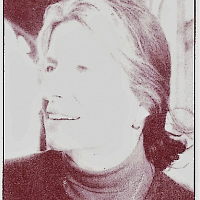 Jo-Ann Mapson is a novelist, poet, and a college teacher. 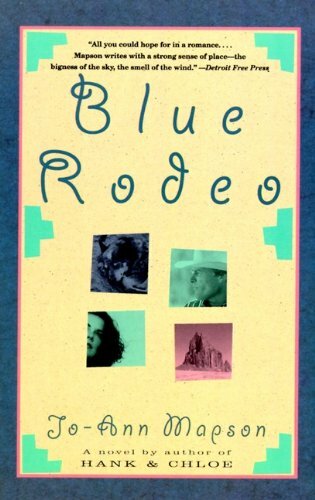 Her second novel Blue Rodeo, a Literary Guild and Doubleday Book Club selection, was deemed by Publisher’s Weekly “an engrossing, affection story,” and “wise in the ways of the human heart.” Mapson’s other works include Fault Line, a collection of short fiction; a novel Hank & Chloe; and Spooking the Horses, a book of poetry. 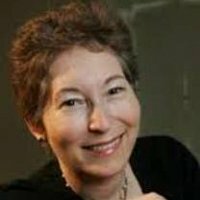 She is working on Shadow Ranch, her third novel, due for publication in the fall of 1995. 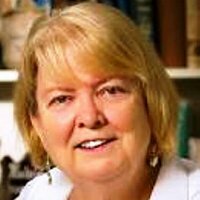 MARGARET MARON writes the Judge Deborah Knott mystery series, situated in her native North Carolina, as well as the Detective Sigrid Harald of NYPD series, short stories and non-mystery novels. 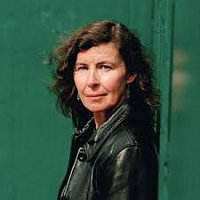 Publishers Weekly calls Maron “one of the most seamless Southern writers since Margaret Mitchell.” Long Beach Public Library lists twenty-two of her titles. 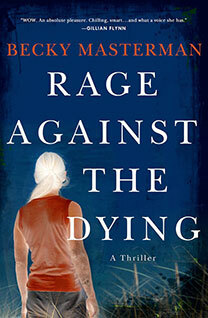 Becky Masterman’s debut thriller, Rage Against the Dying, captured worldwide attention with her smart and compassionate heroine, Brigid Quinn. Aging, but no MissMarple, this woman can still take down a mugger. 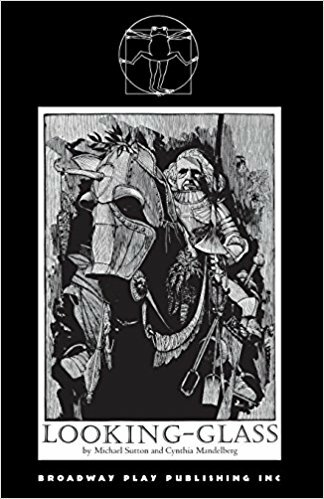 The story is fast-paced fun throughout; a book you won’t want to put down. 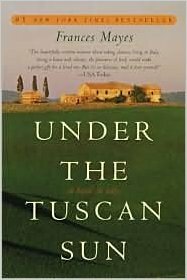 Frances Mayes, widely published poet, gourmet cook, and travel writer, takes the reader into the heart of Italy through her sensuous memoir, Under the Tuscan Sun. Her poetic descriptions bring alive the adventures of purchasing, restoring, and living in an abandoned villa in this spectacular countryside. 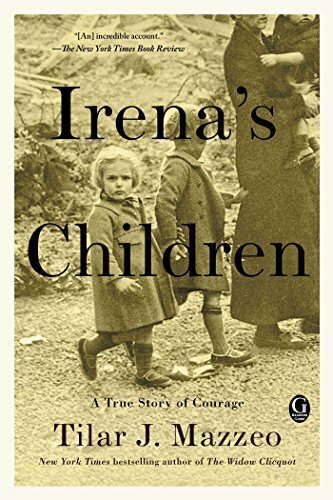 In her compelling World War II story, Irena’s Children, Tilar J. Mazzeo captures the extraordinary courage of Irena Sendler; a Polish social worker who was granted full access to the Warsaw ghetto. 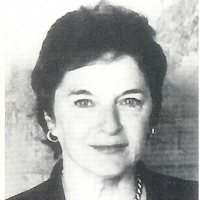 Her compassion for the plight of trapped Jewish families led Irena to create a network of individuals who took enormous personal risks to smuggle over 2500 Jewish children past the Nazis. 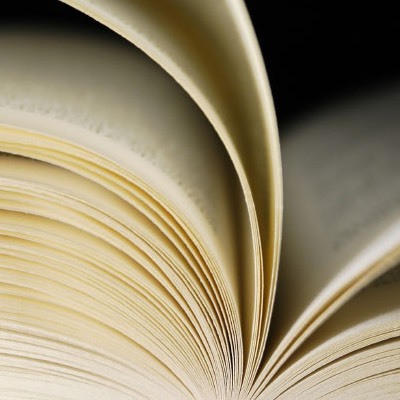 Mazzeo is the Clara C. Piper Associate Professor of English at Colby College and the New York Times, San Francisco Chronicle, and Los Angeles Times bestselling author of numerous works of narrative nonfiction. 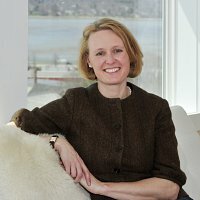 She divides her time among coastal Maine, New York City, and Saanichton, British Columbia, where she lives with her husband at Parsell Vineyard. 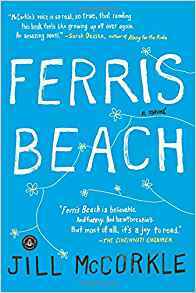 Jill McCorkle, critically acclaimed young novelist from North Carolina, creates with sharp wit and keen eye for detail the lively characters in her four novels of the contemporary South, The Cheer Leader, July 7, Tending To Virginia, and Ferris Beach. McCorkle is a natural Southern storyteller with a wise understanding of the human heart. Elizabeth McCracken is the author of the ALA Notable Story Collection Here’s Your Hat, What’s Your Hurry? 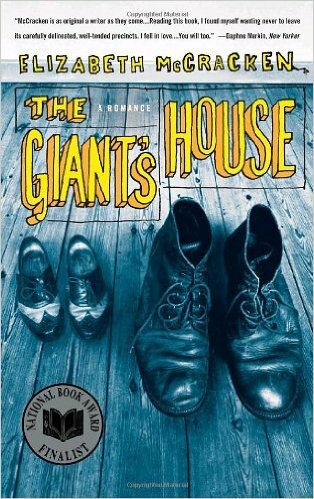 Her eccentric debut novel, The Giant’s House, a tender story of a friendship between a lonely librarian and an eleven-year-old boy, was a finalist for the National Book Award in Fiction. 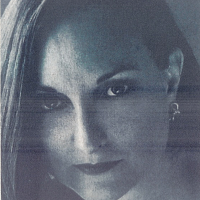 In 1996 Granto magazine named McCracken one of the Twenty Best Young American Novelists. 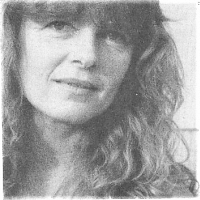 SHARYN McCRUMB’s eighteen novels and two short-story collections celebrate Appalachian history and folklore with such skill that they are studied in universities worldwide. Winner of six Notable Book Awards from The New York Times, she weaves a tale! 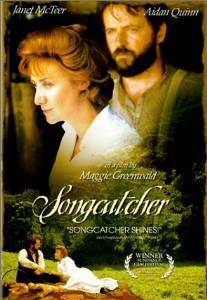 The Songcatcher follows her own family history, beginning with a young boy kidnapped off the coast of Scotland in 1751.